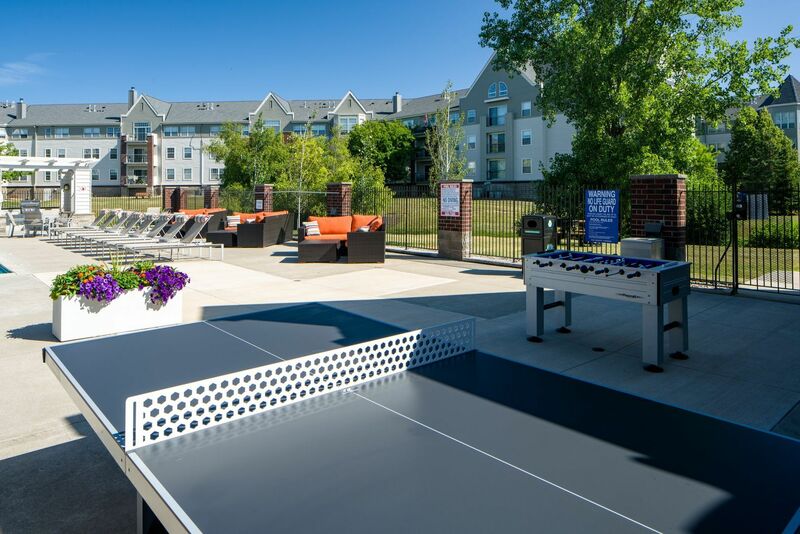 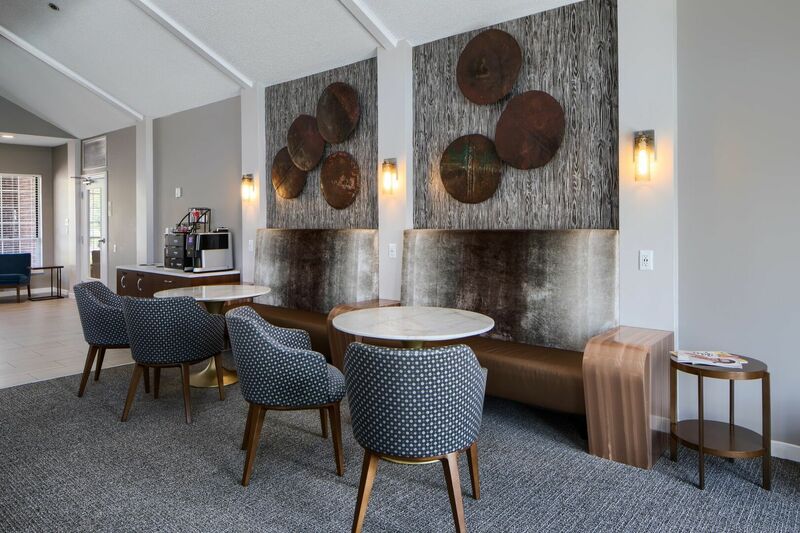 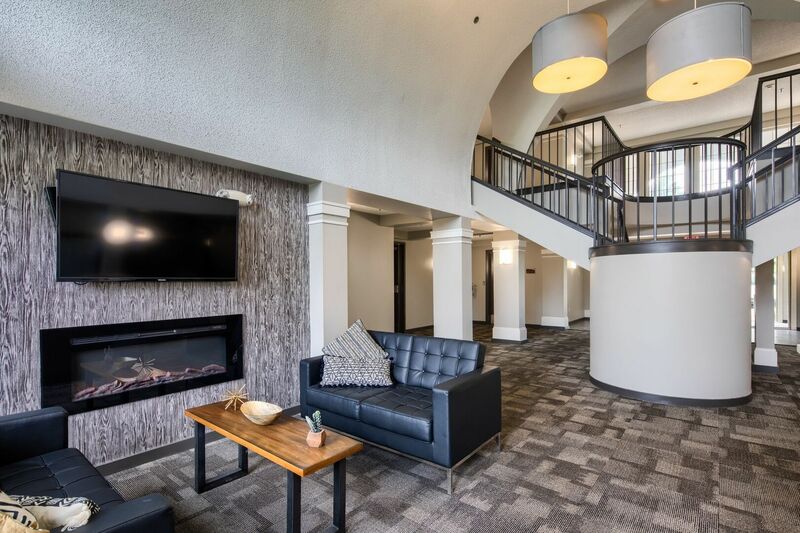 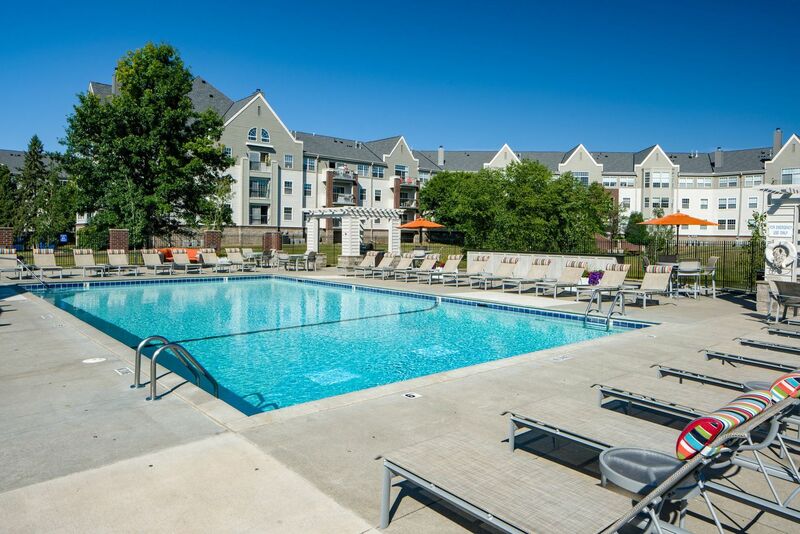 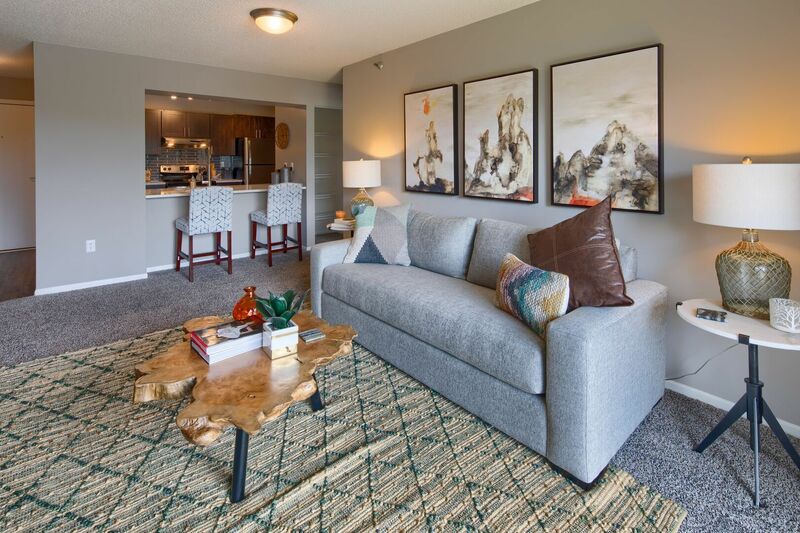 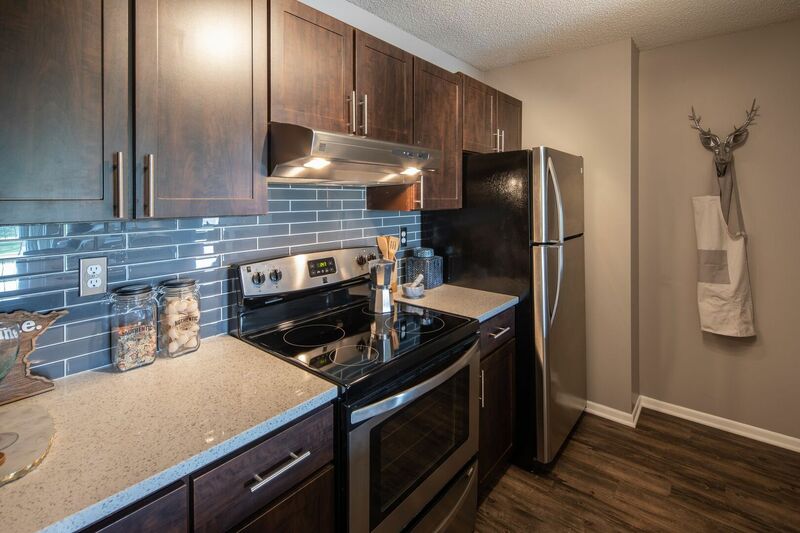 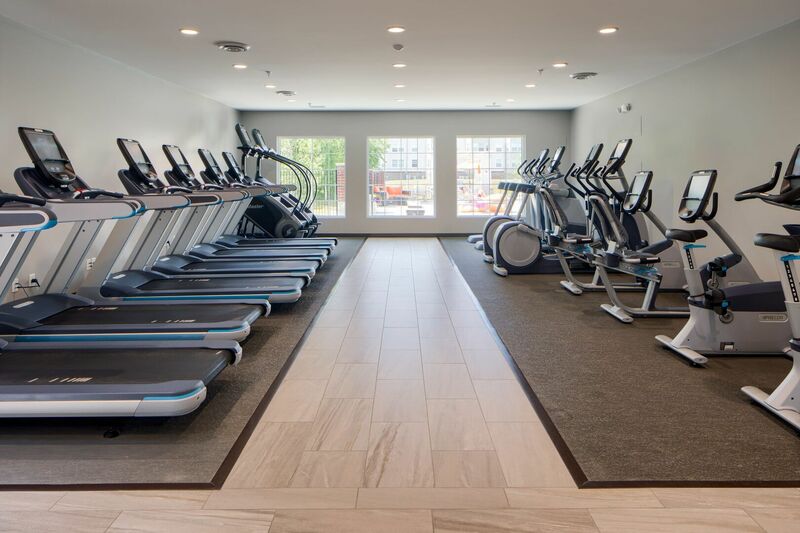 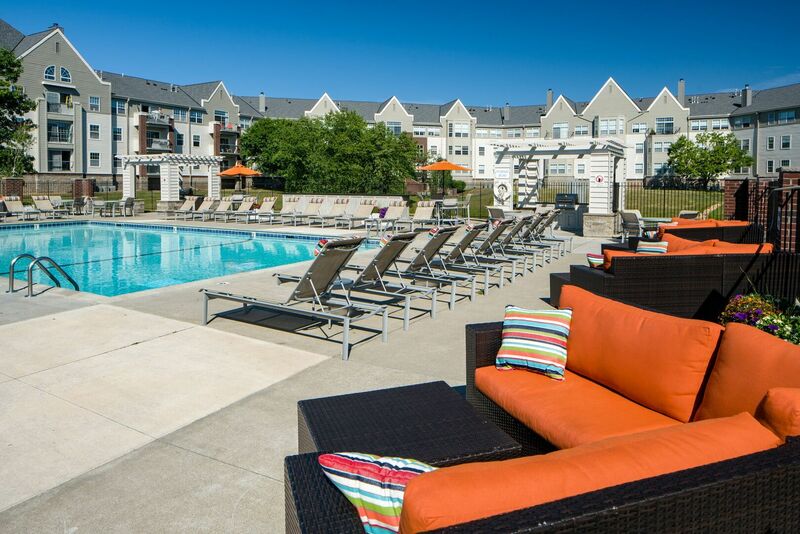 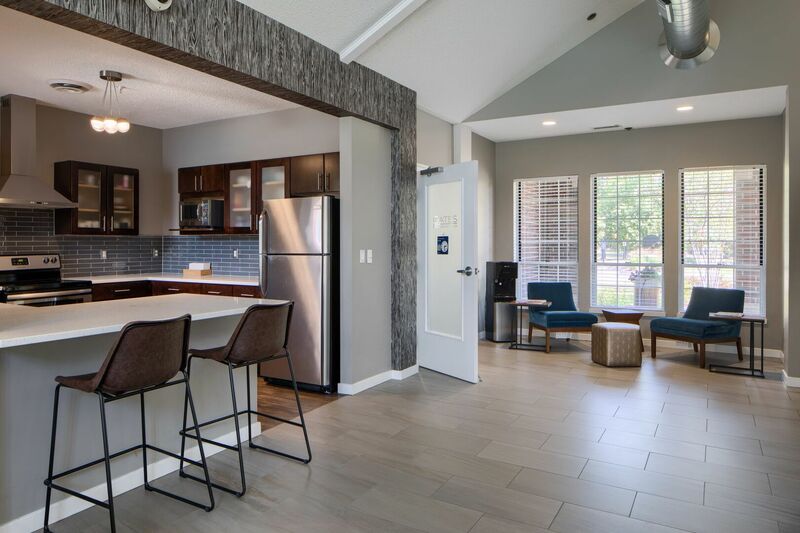 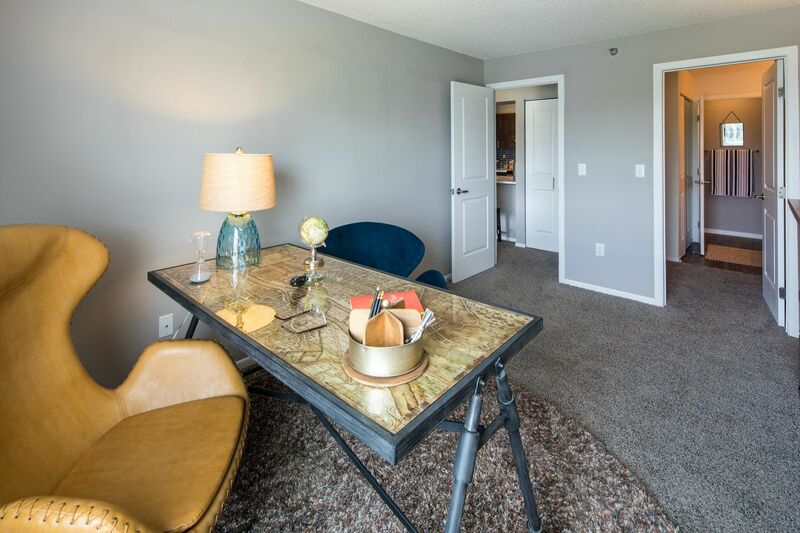 Experience a higher level of luxury with the newly renovated apartments at Gates at Carlson Center. 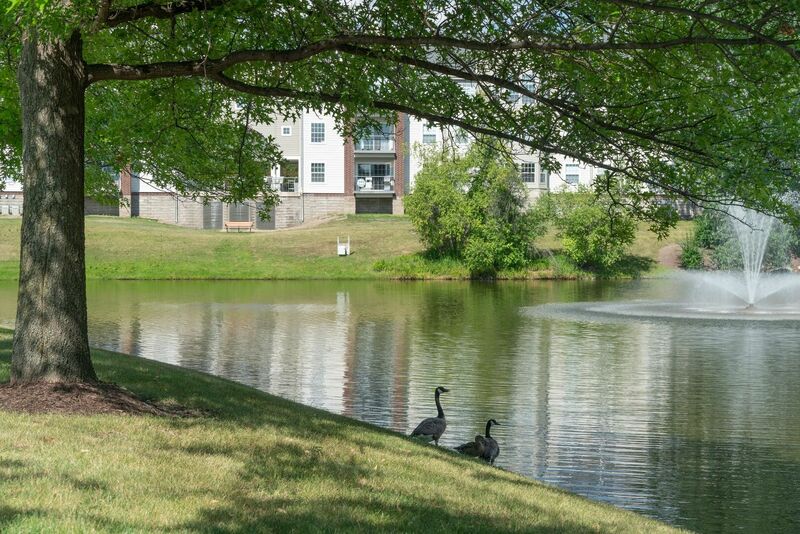 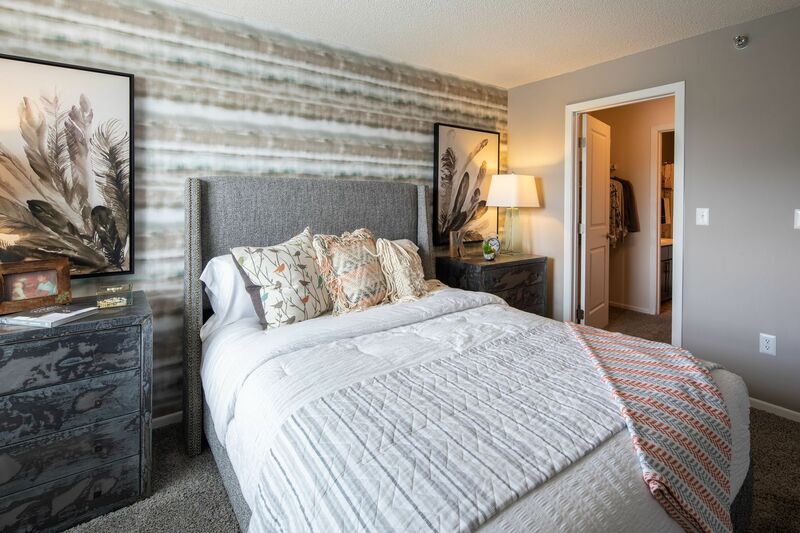 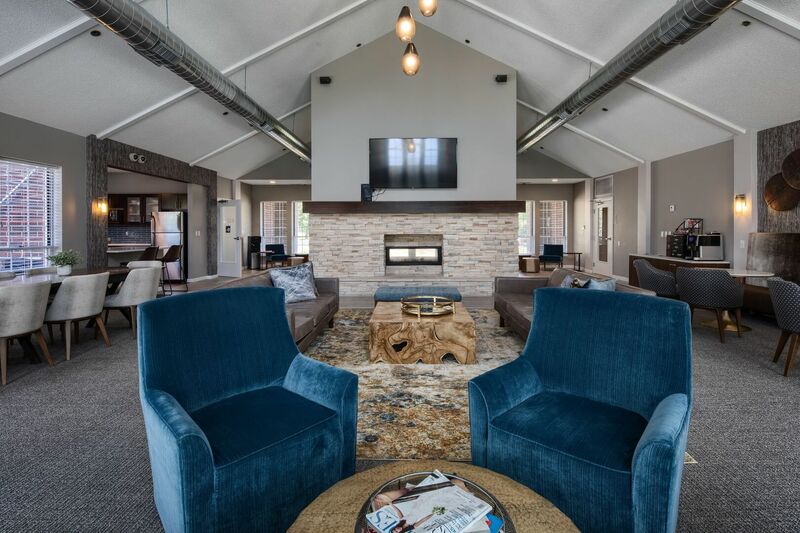 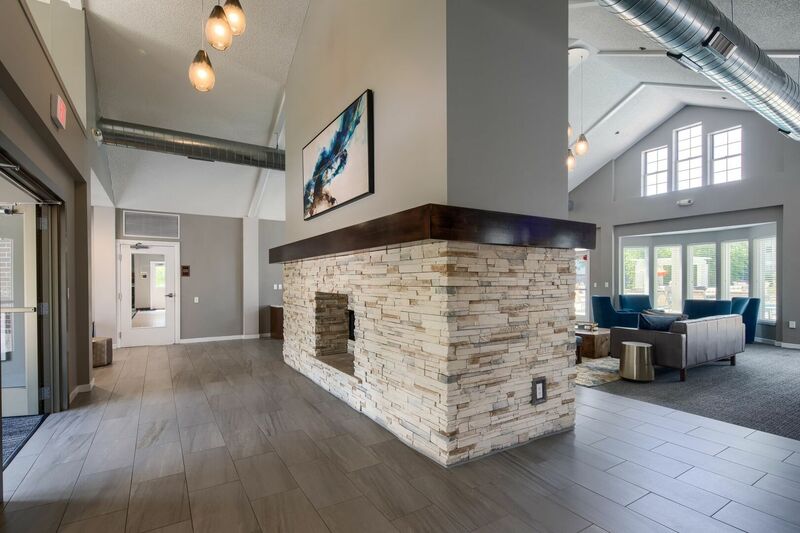 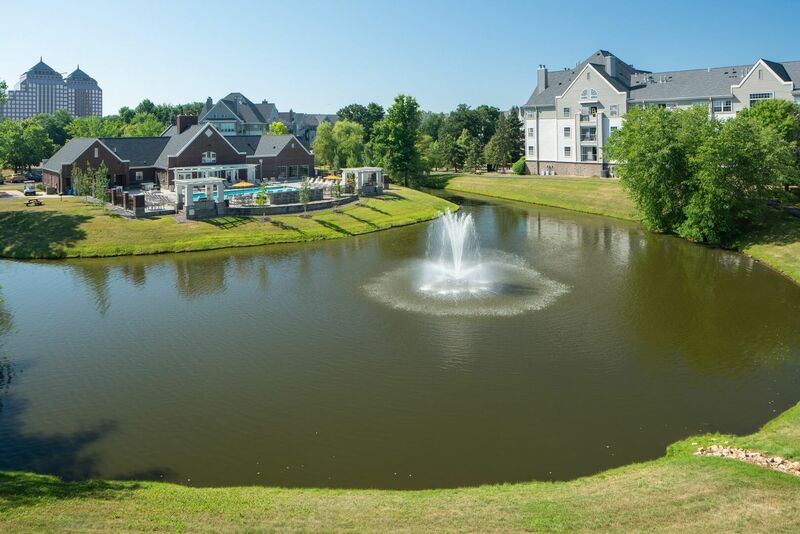 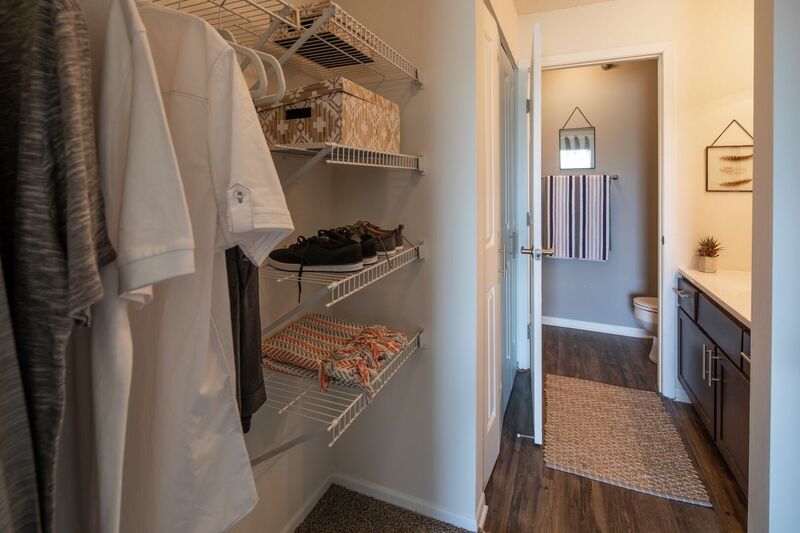 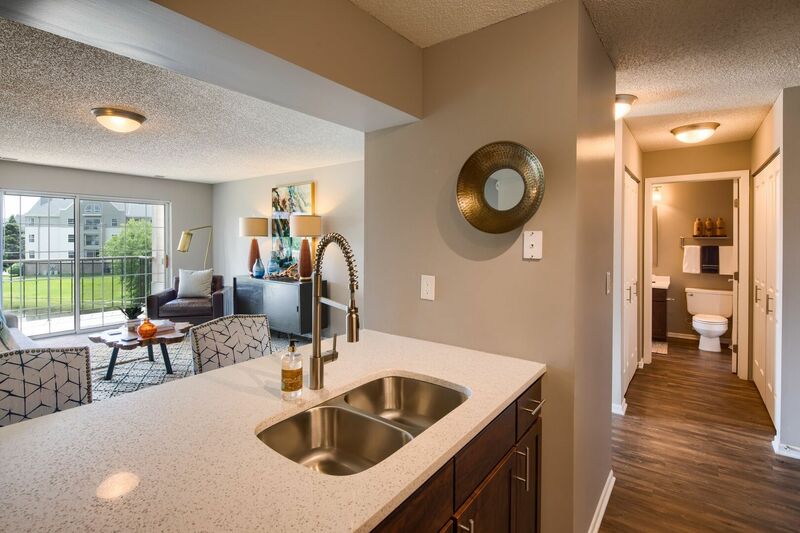 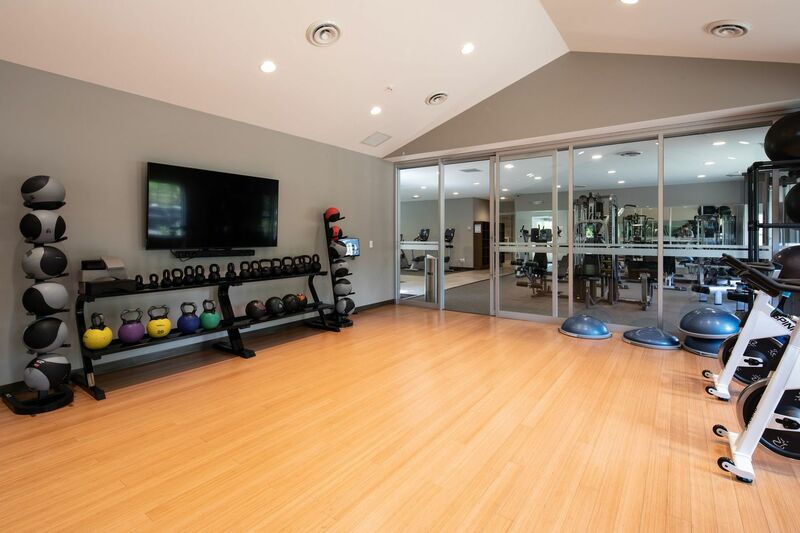 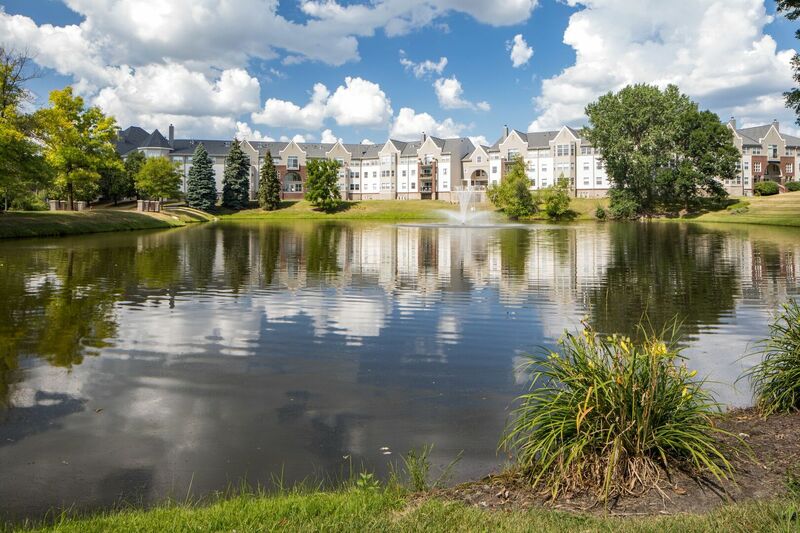 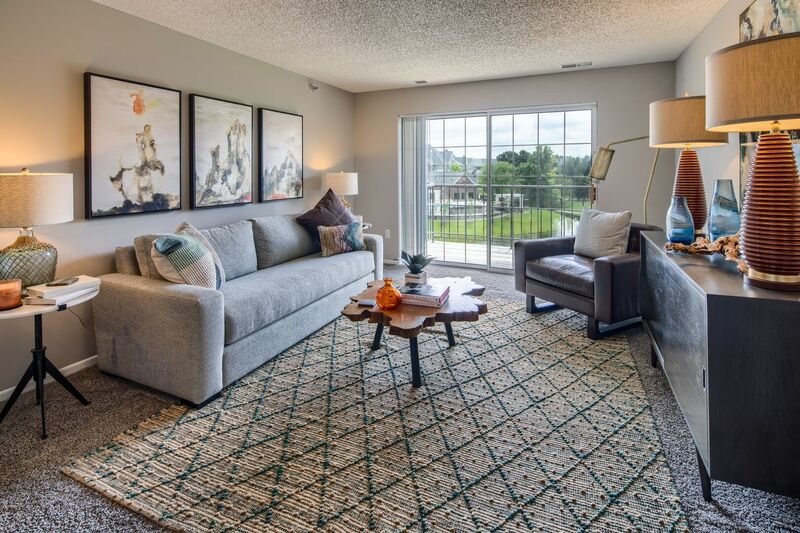 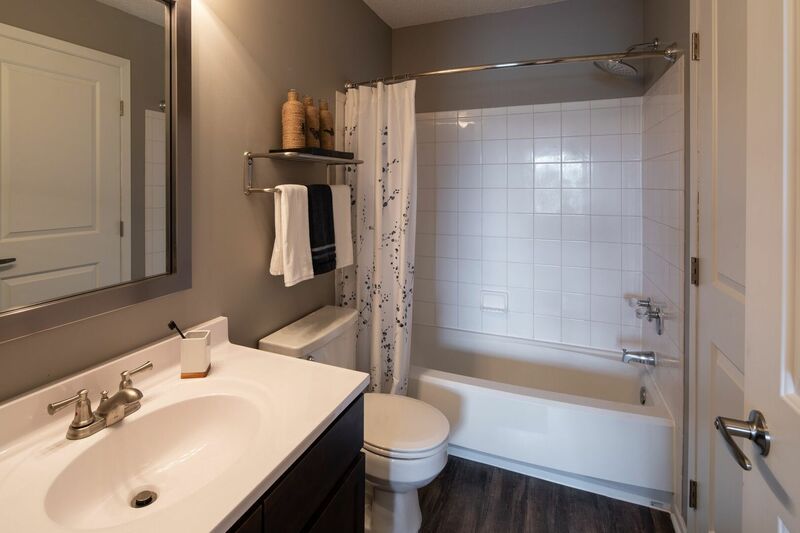 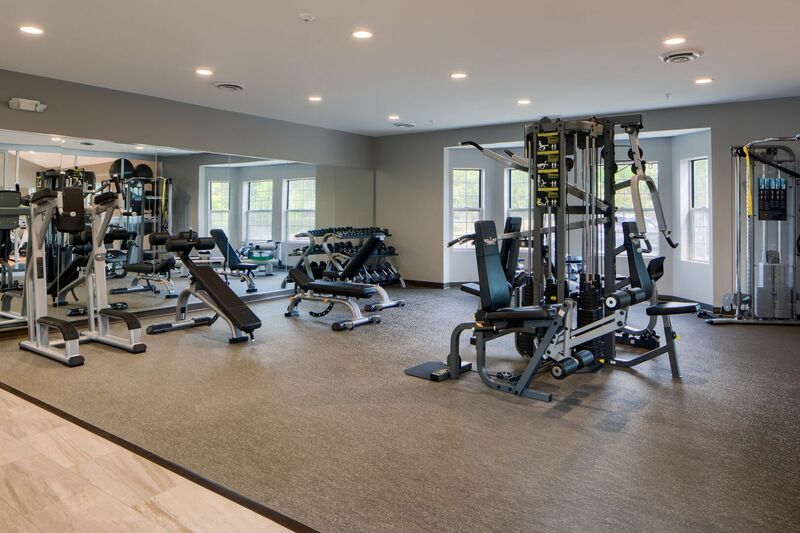 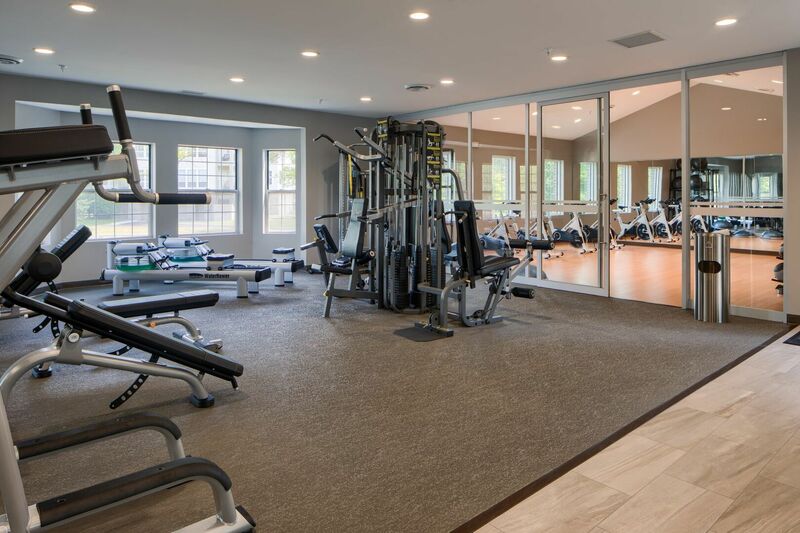 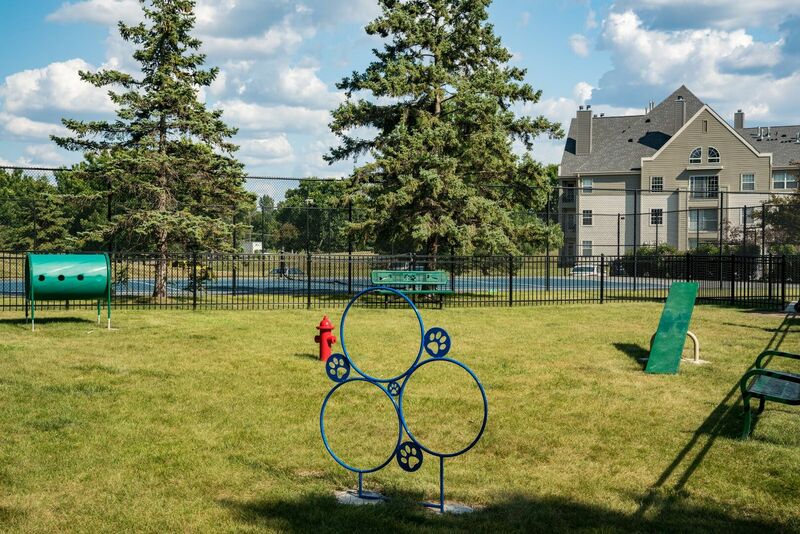 From the on-site ponds and fountains to the elegant interior inside each home, this Minnetonka community offers plenty of opportunities to relax. 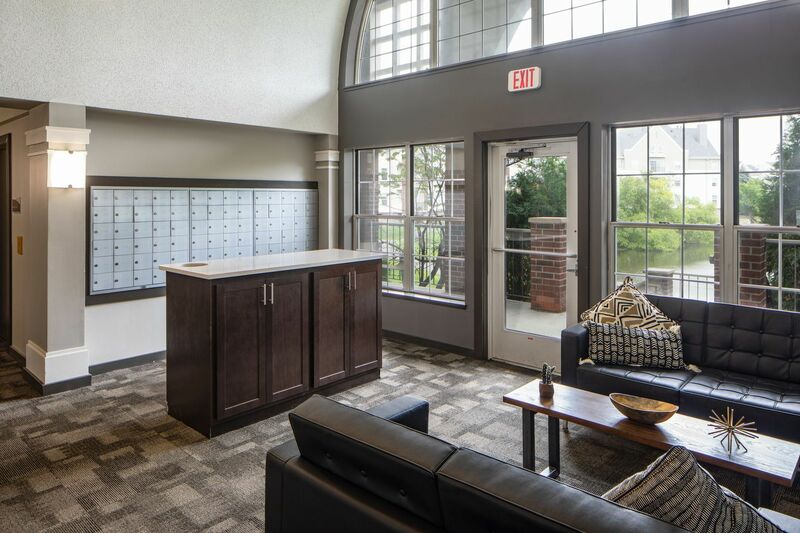 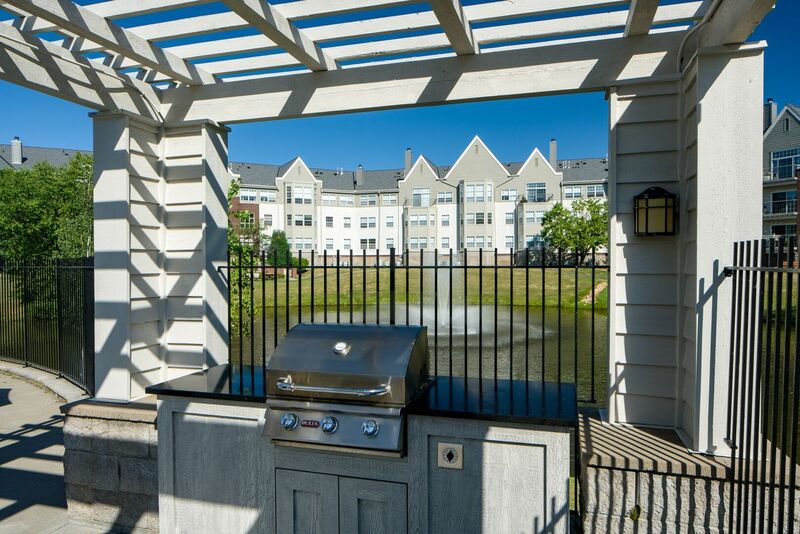 Check out the photos in the gallery to learn more about the lifestyle awaiting you at Gates at Carlson Center.